nausea, unusual numbers of colds or flu, red or itchy eyes? 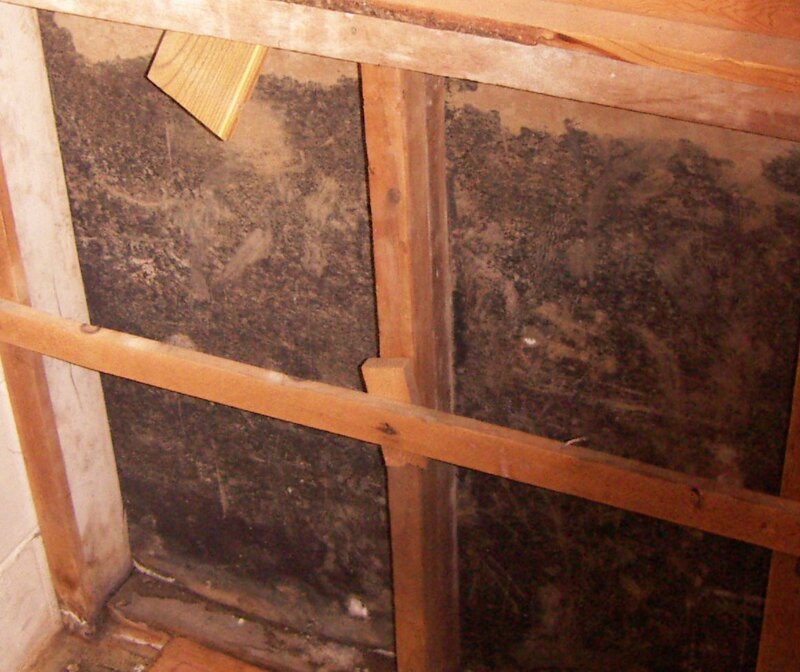 Do you see visible areas of mold in your home? 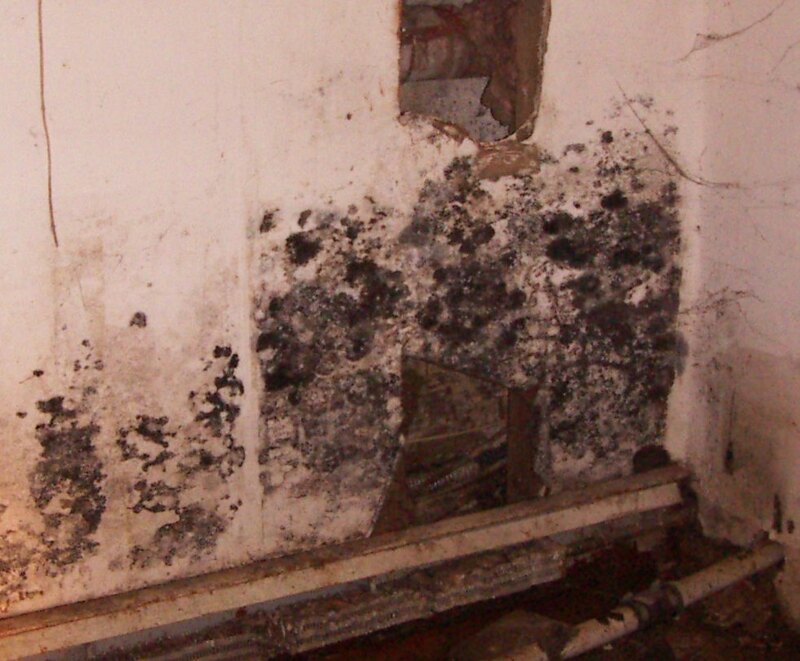 You could actually be suffering from exposure to many forms of toxic mold. Mold Pro, Inc. provides expert toxic mold inspections and testing for Suffolk County, Nassau County, Long Island, and the New York Tri-State region. With the latest technology and a commitment to knowledgeable and trustworthy service, Mold Pro is the clear choice for mold inspections and testing. 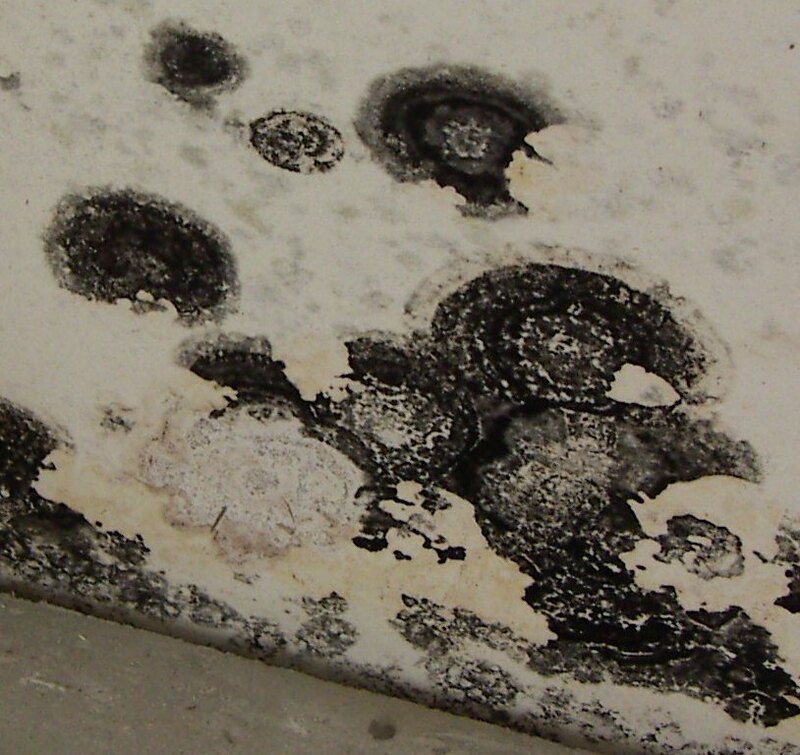 Protect your health and the health of your family or business from the dangers of toxic mold. Explore our site to learn more about us. Then, contact us for a FREE educational phone consultation. Indoor air quality and its potential for health effects and structural damage needs a broad approach to accurately define a problem and effectively target the source. My qualitative investigation methods, years of construction experience and extensive education in the indoor air quality discipline has uniquely positioned myself at the forefront of this industry. The dedication to my company motto (Knowledge-Integrity-Service-Solutions) is the cornerstone of commitment that I pledge to all of my clients. Whether a small residential inspection or a large High-rise CCIE evaluation this personal obligation is paramount. Commercial and residential fungal and indoor air quality assessment. Commercial and residential mold inspections. Indoor air quality sampling and assessment. Remediation protocol development and implementation. Post remediation verification and clearance sampling. Structural drying assessment of water damage losses. 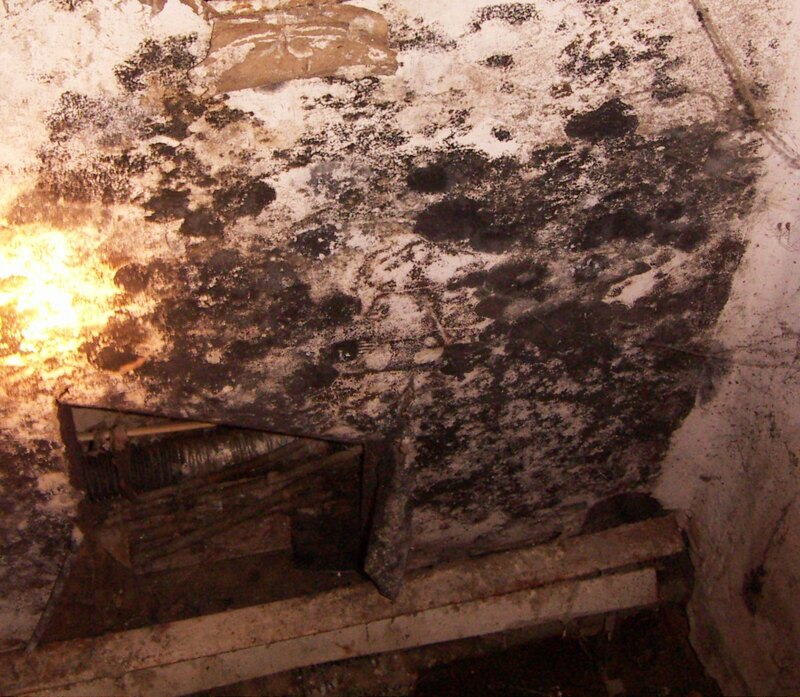 Why Choose Mold Pro For Your Toxic Mold Inspections? 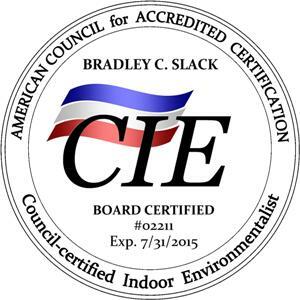 Brad C. Slack, Certified Toxic Mold Inspector (CCIE, CMI, CMR, CMA), understands the necessity of knowledgeable and unbiased toxic mold inspections. When the health of your family or business is a concern, you need the best advice and information possible - without a sales pitch or gimmick. Learn more about the Certifications he has obtained. 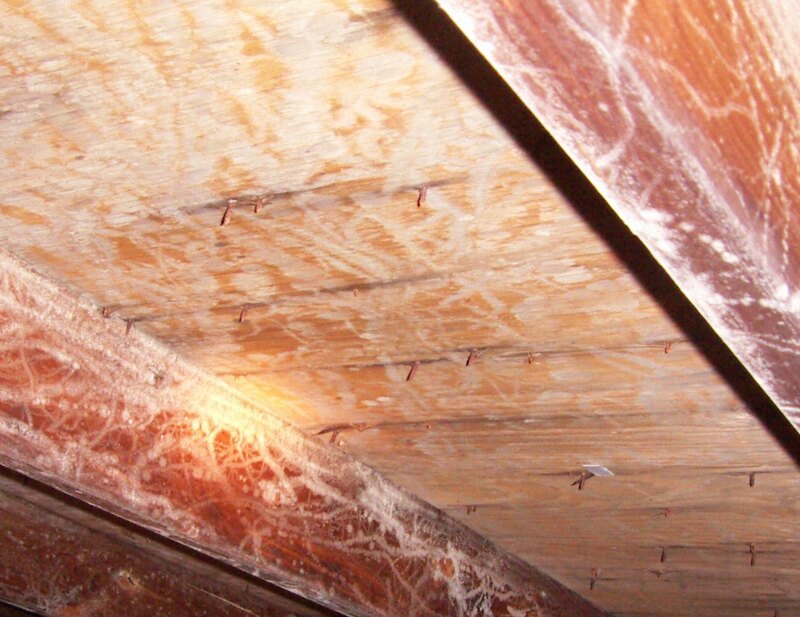 Brad's experience, education and Certifications give him the ability to evaluate mold & moisture within a building and design a specific plan for remediation. One crucial step you can take immediately to improve improve the air quality in your home is a high-quality HEPA air purifier. Mold Pro, Inc. provides excellent air purifiers and can advise you on the best unit for your application. Suffolk County, Long Island, and the New York Tri-State Region. Contact us today to arrange for a personal and confidential consultation.